No brand has ever told you what memory and key parts they adopted because they can't commit performance. 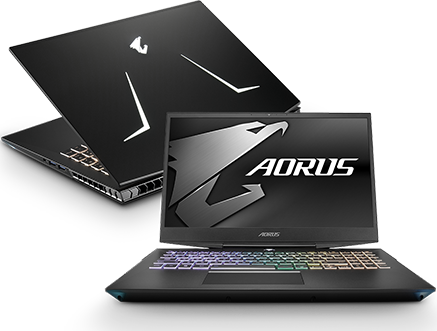 AORUS decided to up the game by upping the DDR4 speed to the latest and extreme speed of 2666MHz. The entire materials provided herein are reference only. GIGABYTE reserves the right to modify or revise the content at anytime without prior notice. ©2018 GIGA-BYTE Technology Co., Ltd. All rights reserved.